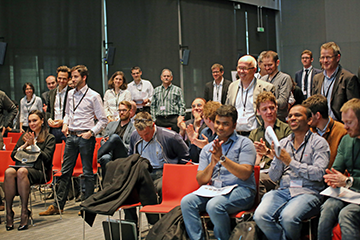 The SwissCompanyMaker workshop Bern 2018 is launching a call for applications to all aspiring entrepreneurs in science and technology. 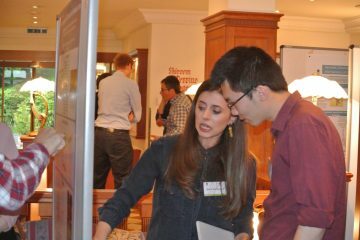 The Symposium will reflect this diversity and multidisciplinarity, featuring an outstanding group of scientists from different areas of the Life Sciences and Bioengineering. 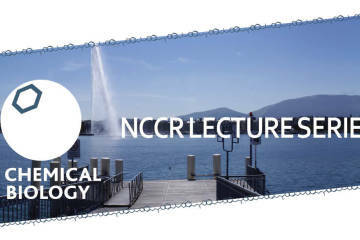 The NCCR Chemical Biology will launch for the next academic year a new format of its NCCR ChemBio Lecture Series to enhance the benefit for both EPFL and UNIGE of having such distinguished guests. 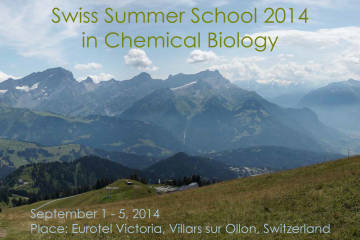 Swiss Summer School 2014 in Chemical Biology, September 1 – 5, 2014 at Eurotel Victoria, Villars sur Ollon, Switzerland. 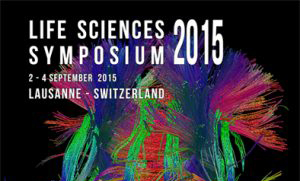 On behalf of the organizing committee which includes NCCR members Monica Gotta, Suliana Manley and Gisou van der Goot. 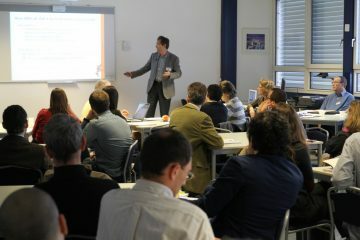 Large representation of our NCCR: 5 Professors and the manager of the technology platform ACCESS are taking part in the event.